In order to cement our reputation in the market, we are engaged in offering an excellent range of Rotary Gear Pumps with the aid of advanced technology. 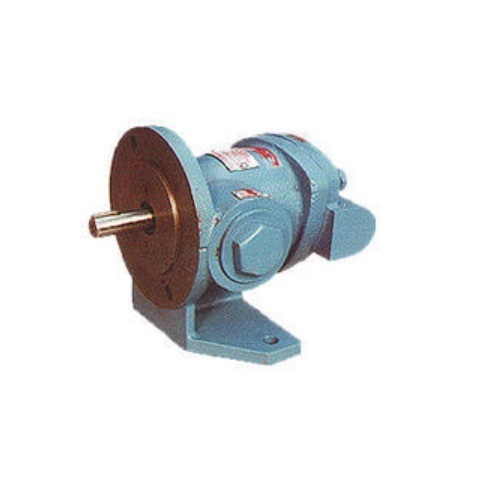 These pumps are extensively used for various industrial purposes. Our offered pumps are available in various specifications and are tested on a series of quality parameters to ensure their perfection in all aspects. Moreover, our clients can avail these pumps from us at market leading prices. Founded in 2001, at Ahmedabad (Gujarat, India), we “Reliable Engineers” are a well-known manufacturer, exporter and supplier of an extensive range of Self Priming Mud Pumps, SS Self Priming Pumps, SS Centrifugal Pumps, Rotary Gear Pumps, Chemical Process Pumps, Monoblock Pumps, Flow Meter, Multistage Pumps, Water Meters, Barrel Pumps, Polypropylene Pumps, Coolant Pumps. These pumps are manufactured using superior quality components with the help of latest machines under the guidance of skilled professionals. We are offering all our products under the brand name "TOSS Pumps". These products are appreciated for corrosion resistance, easy installation, high performance, sturdiness and long service life. We offer these pumps in different technical specifications as and can be customized as per the needs of the clients within promised time frame.